• Remember Veggies for Breakfast? “Total awesomeness! 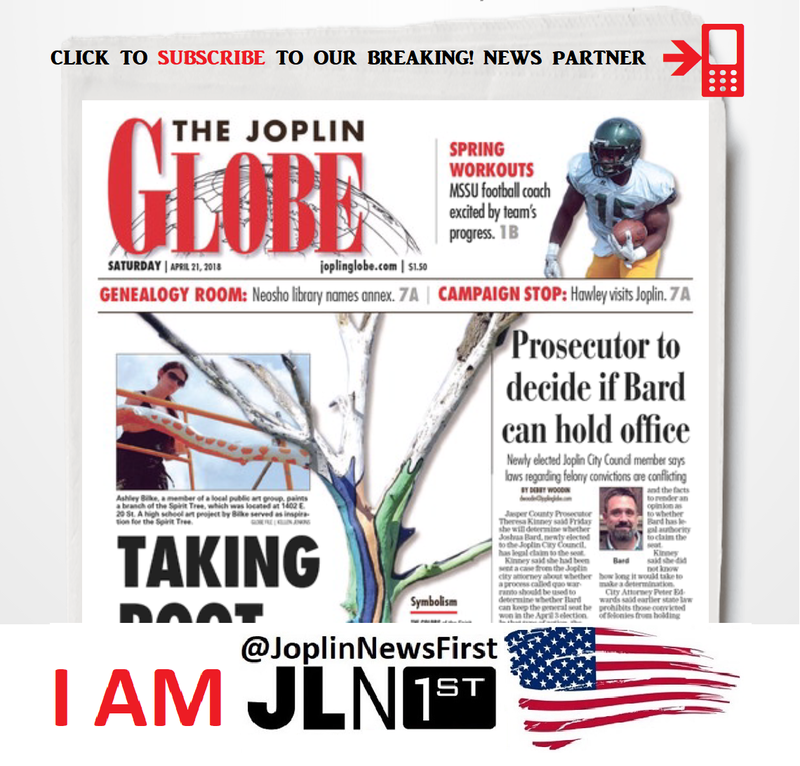 Radio just got fun again!” Lisa Davis tells Joplin News First. Lisa has been a fixture at New Life Radio since 2010, and on Joplin Radio since the 80s at Z103 FM.